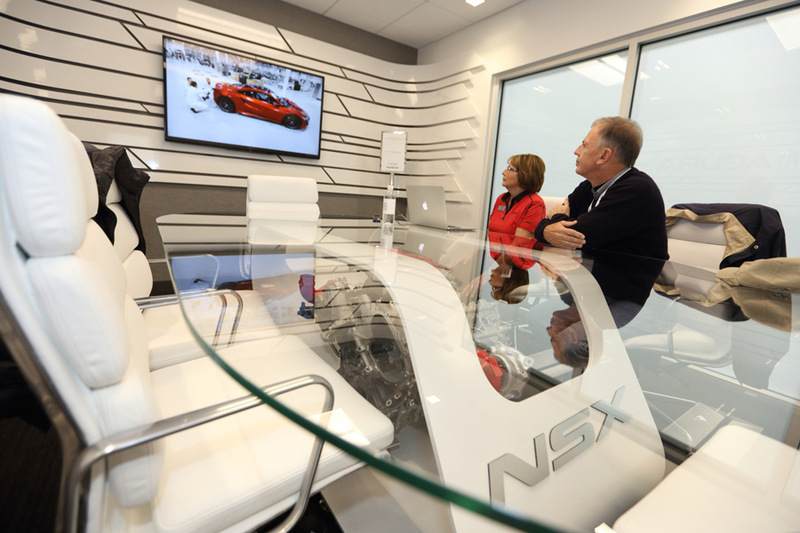 Acura announced today the launch of the NSX Insider Experience, a personalized program designed for NSX owners1 to experience the making of their bespoke supercar. 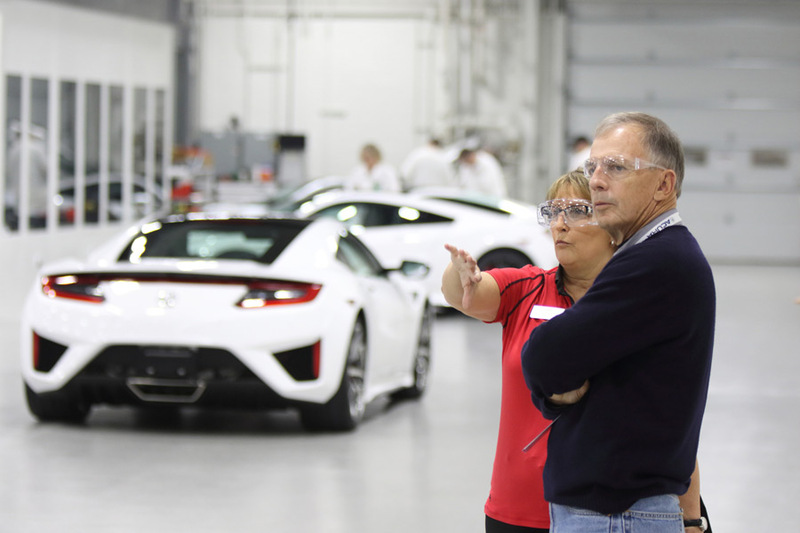 The program gives owners a curated, one-on-one tour of key Acura facilities across Ohio, including the Performance Manufacturing Center (PMC), where the NSX is built, and the NSX engine assembly room at the Anna Engine Plant. Guests also have the opportunity to track an NSX, guided by professional drivers, on the same proving grounds where it was developed and tuned – the Transportation Research Center. The 2017 Acura NSX is the only supercar designed, developed and manufactured in the U.S., and is produced exclusively at the Performance Manufacturing Center in Marysville, Ohio2. 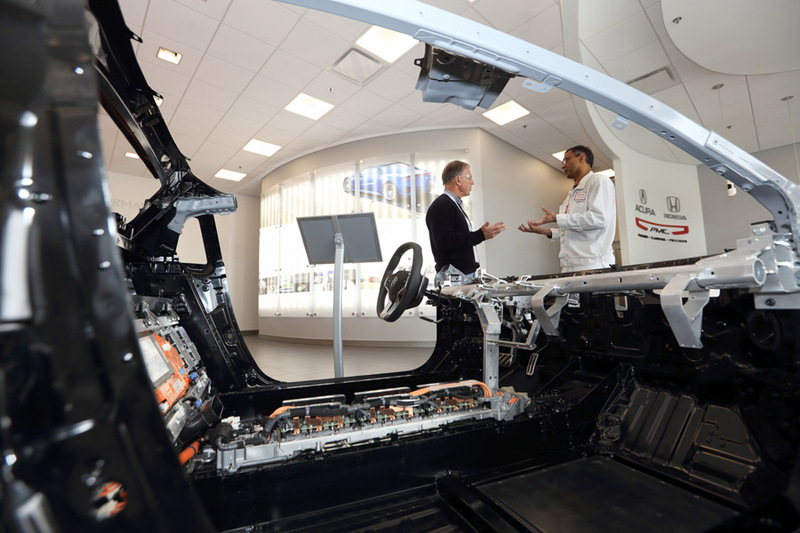 The PMC is home to master technicians who have created sophisticated new manufacturing methods around the unique capabilities and specifications of the NSX. 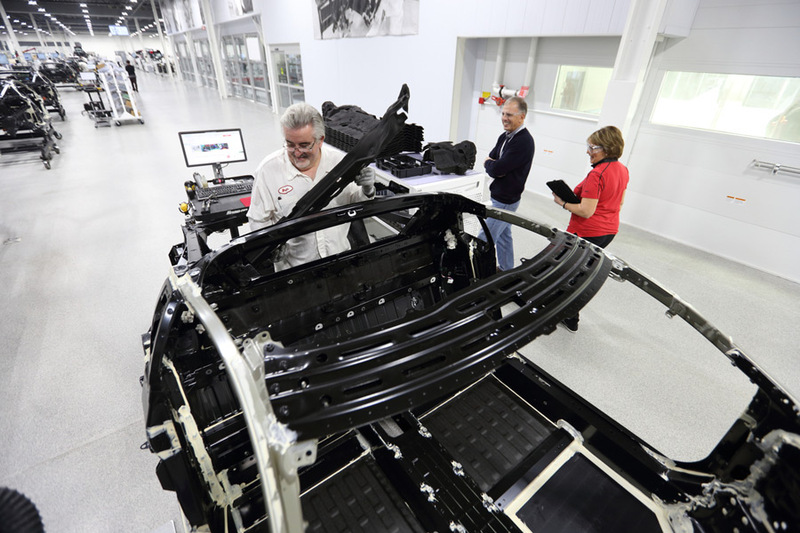 Built with customers in mind, the unique design of the PMC allows owners to interact with associates during key points in the build process. Current owners can begin participating in the experience now. 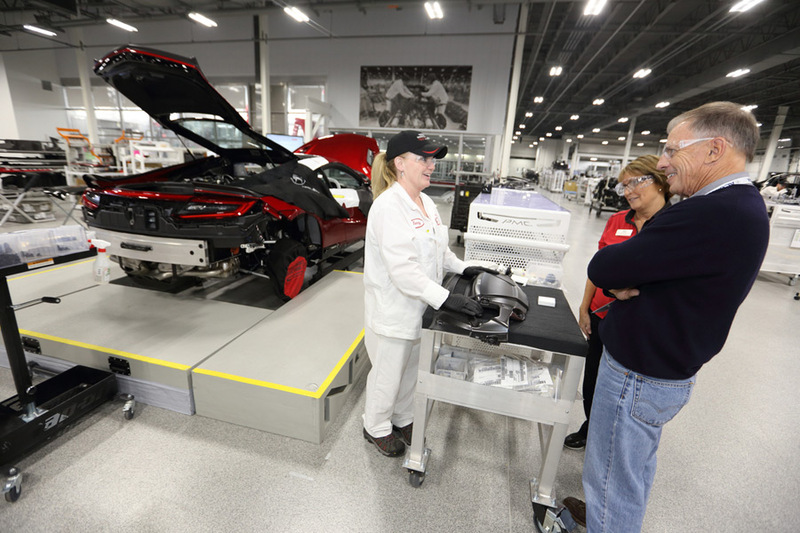 This spring, new owners will have the opportunity to witness and participate in the making of their individual NSX, including the opportunity to place the Acura emblem on their vehicle. At the NSX engine assembly room, owners will witness how each NSX engine is machine balanced, bench tested and broken-in to the equivalent of 150 miles of service, ensuring that every NSX engine is track-ready upon customer delivery. In addition, the experience includes viewing of the engine installation, along with the NSX’s revolutionary front-mounted Twin Motor Unit, which enables electrically powered torque vectoring, a world’s first capability in the sports car realm. As part of the NSX Insider Experience, Acura has partnered with Le Méridien’s luxury Joseph Hotel in Columbus, Ohio. NSX owners can enjoy a one-of-a-kind guest experience in a custom NSX room at The Joseph, the official hotel of the NSX Insider Experience.